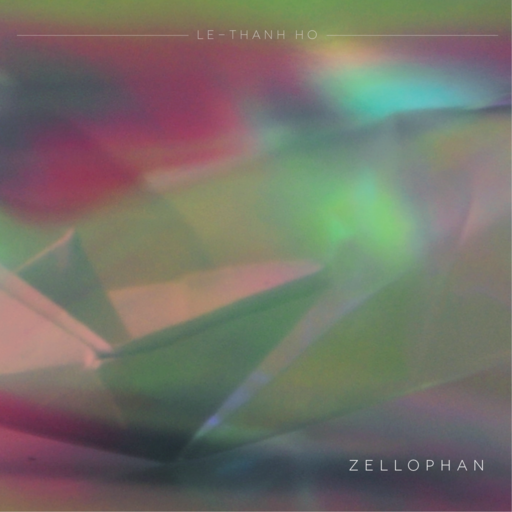 Le Than Ho - ZELLOPHAN. Its our first release with a german artist. The german/vietnamese artist LE Thanh Ho, creates beautiful songs and pictures, reminding you of Film Noir, Marlene Dietrich and Charlotte Gainsbourg. 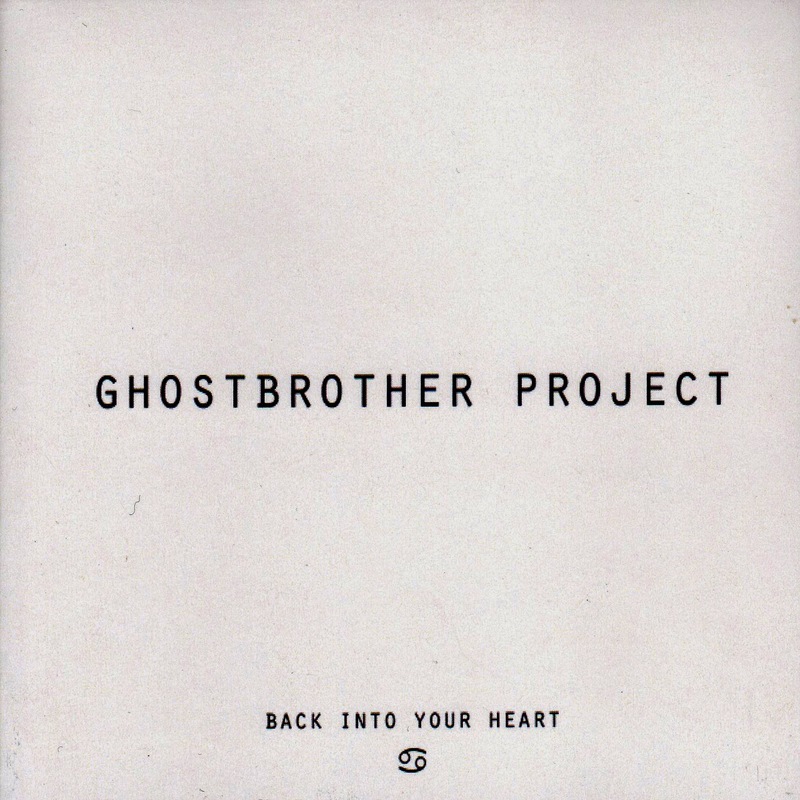 Ghostbrother Project is the collaboration between danish songwriter Flemming Borby and American ditto Nicholas Ginbey. High quality songwriting on an Americana background of music.